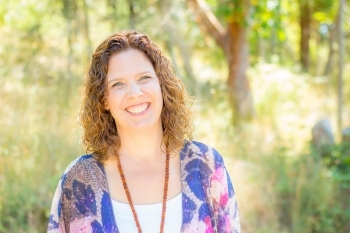 Carolyn Burke is a parent, yoga educator, retreat facilitator and family counsellor. Carolyn co-directs the 100-hr HeartRise Children's Yoga Teacher Training program. Born in the jungles of Costa Rica, HeartRise is an earth-centered system that helps children befriend their inner voice and celebrate their individuality. As a consultant for government treatment programs, Carolyn has developed therapeutic groups to assist children who are recovering from traumatic grief. Carolyn has created and successfully launched yoga programs for people of all ages and backgrounds. It is a rare teacher that can fill a room with compassion and joy the way Carolyn can.